Click here to see current openings or fill out a resume for us to review. 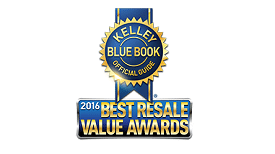 Pedersen Toyota has won the President’s Award 19 years and running. 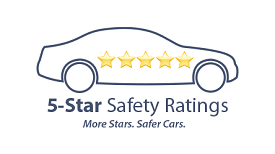 It’s the highest honor a dealership can receive from Toyota, and is only awarded to those dealerships that have demonstrated a commitment to maintaining Toyota’s high standards for customer satisfaction. 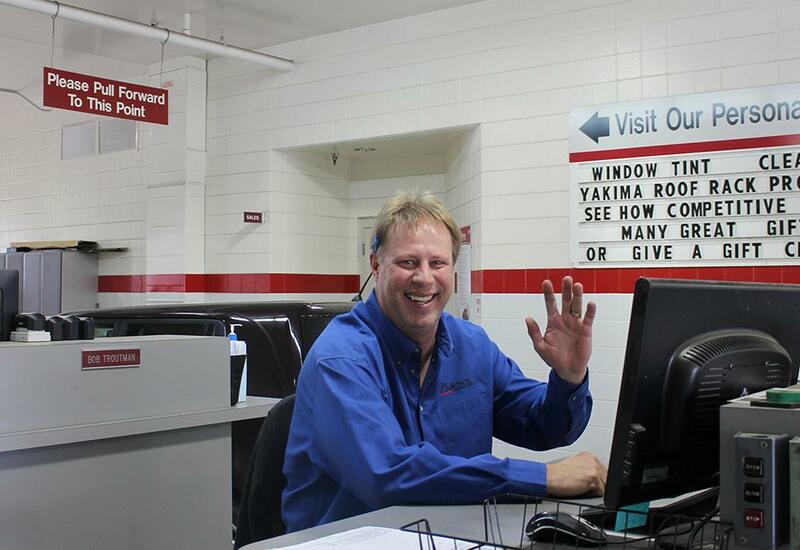 At Pedersen, we know that our ability to provide this consistently high level of customer satisfaction is because of the team we have at Pedersen Toyota and Pedersen Volvo. 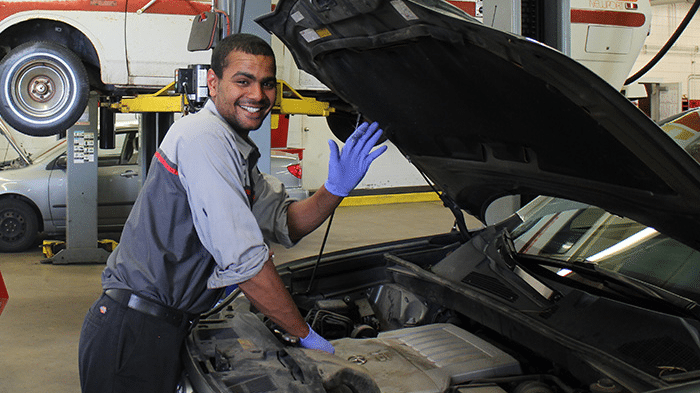 Our employees are our most valuable asset. Our process is simple; we hire, train, support, and empower our employees with all the tools necessary to be successful. That translates to happy employees who ensure our customers are completely satisfied with their experience at Pedersen. 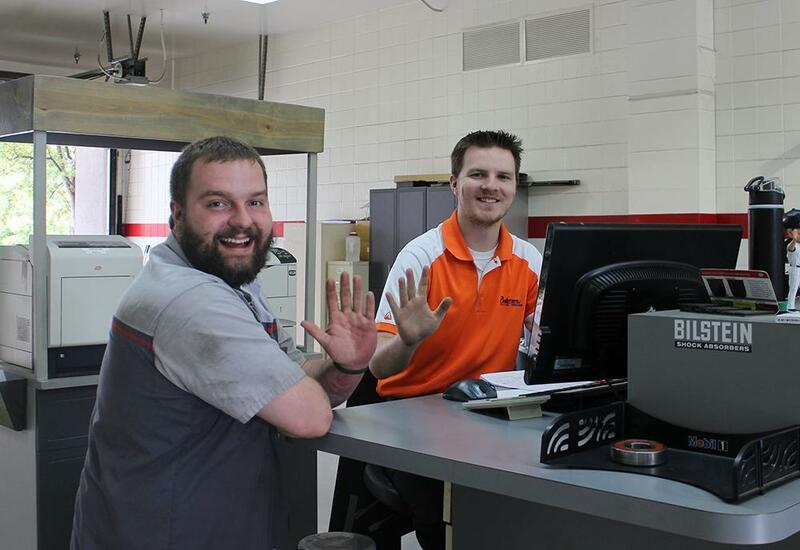 Our team members are service oriented, enthusiastic and we know how to have a little fun too. Our employees have been with us an average of 10 years. That’s a testament to how we train, support, and promote our employees from within. Pedersen Toyota has been in the Northern Colorado Community for more than 50 years and giving back is part of who we are. We support more than 100 local charity organizations in Northern Colorado from the Larimer Humane Society to RamStrength who helps local cancer survivors by providing financial assistance for basic needs, scholarships, programs and services. Toyota has a world-class product lineup. 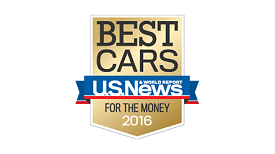 Year over Year Toyota is an award winning manufacturer. 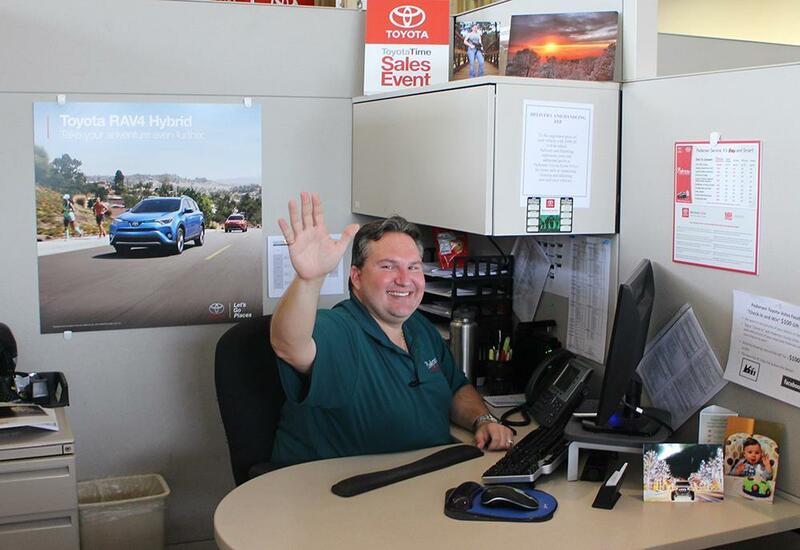 Whether your selling quality Toyota parts as a Parts Advisor, working as a Technician on award-winning vehicles, or selling the Toyota’s new car & truck lineup, you can feel good about it.